Change Nation! We are here! The podcast has finally launched! Here is what you need to know! Every Monday 9pm EST we will be live on Facebook, Instagram, and Twitter! We are a movement for all World Changers! 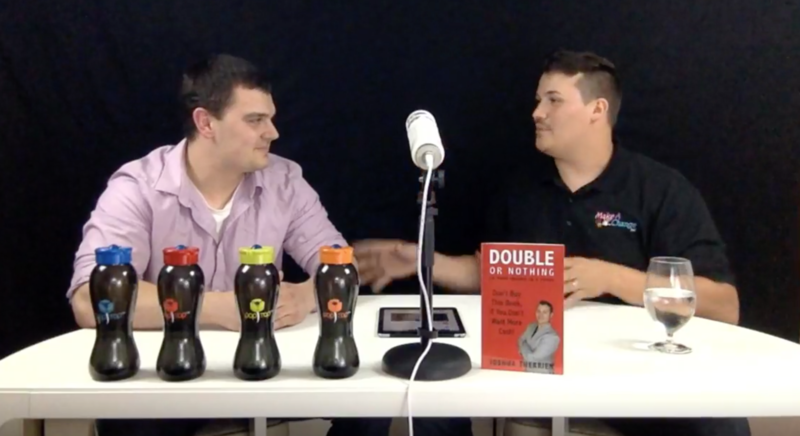 We will be speaking about 3 topics every month, Business, Philanthropy, and Family life. The 4th week will be a miscellaneous subject where we speak on your suggestions like fitness, faith, etc! Cant’ be there live? No problem! 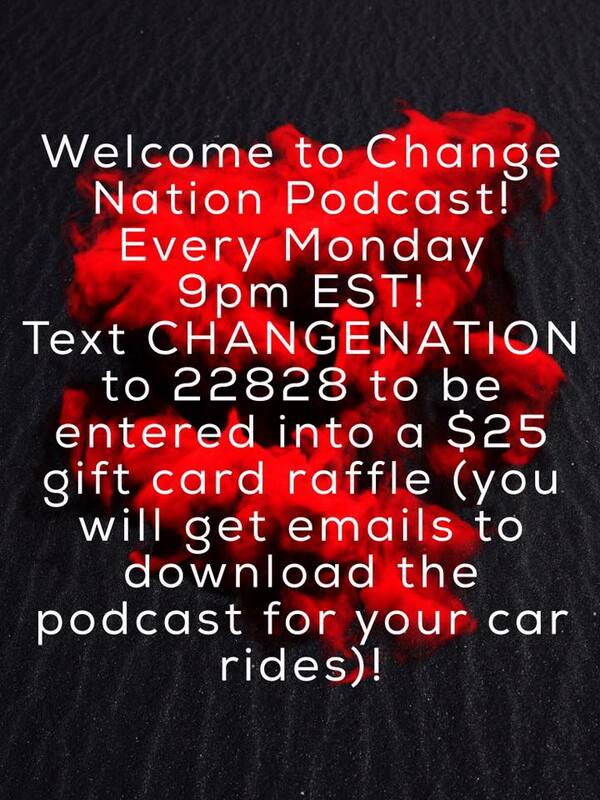 Text CHANGENATION to the number 22828 to be emailed the downloadable link to the podcast to listen to it in your car! At the end of every month, we will give away a $25 gift card to someone on our mailing list! In this episode we speak about what our show will be about, why we are doing it, and a little introduction to who we are! We are excited to provide value and content to your life! Tune in, and lets change the world together!